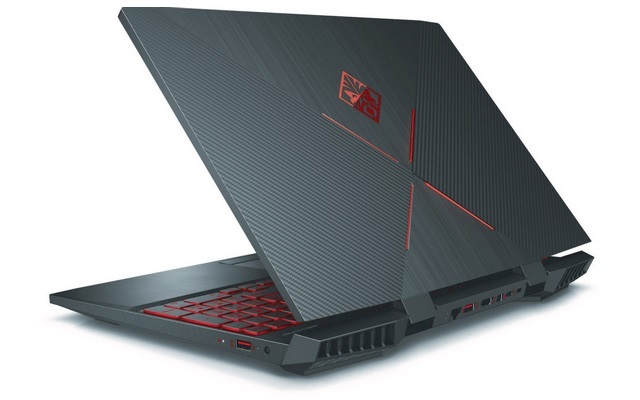 HP has launched a refreshed version of the Omen 15 gaming laptop which features a slimmer chassis and a lighter build coupled with huge upgrades under the hood, such as the latest gen Intel processors, a bump up to the NVIDIA GeForce GTX 1070 Max-Q GPU as well as a stunning 4K display. The latest gaming laptop from HP will be available in multiple configurations, with the lowest end model of the new Omen 15 starting at $979. The refreshed Omen 15 gaming laptop features more or less the same design as its predecessor with the same fighter jet styling, except it is thinner and lighter, and has a much smaller footprint thanks to slim bezels and re-engineered internals. The Omen 15 comes equipped with a 15.6-inch display which is available in three options-FullHD at 60Hz, FullHD at 144Hz with NVIDIA G-Sync support and a 4K panel with a 60Hz refresh rate. But the internals is where the biggest upgrades lie. The new Omen 15 comes equipped with the latest 8th generation Intel CPU, which are available in the quad-core as well as hexa-core options (Core i5-8300H/Core i7-8750H), going all the way up to the Core i5+ and the Core i7+ processors which come with Intel’s Optane memory technology on-board. In the graphics department, you can configure the device with an NVIDIA GeForce GTX 1050Ti GPU for the low-end version, and go up to the NVIDIA GeForce GTX 1070 Max-Q graphics card for the highest-end variant. Buyers can configure the device with 12GB of DDR4 RAM, going up to 32GB of RAM for the best-equipped model. As for memory, there is single as well as dual storage option with 1TB of HDD paired with 128GB PCIe NVMe SSD, which can also be upgraded up to 512GB of SSD coupled with 1TB of HDD storage for the higher end versions. There is also an option to opt for Intel’s Optane SSDs. Redesigned thermal system, updated Command Center software with HP’s Game Stream functionality and super-fast Gigabit Wi-Fi speeds are among the other goodies that come with the updated model. 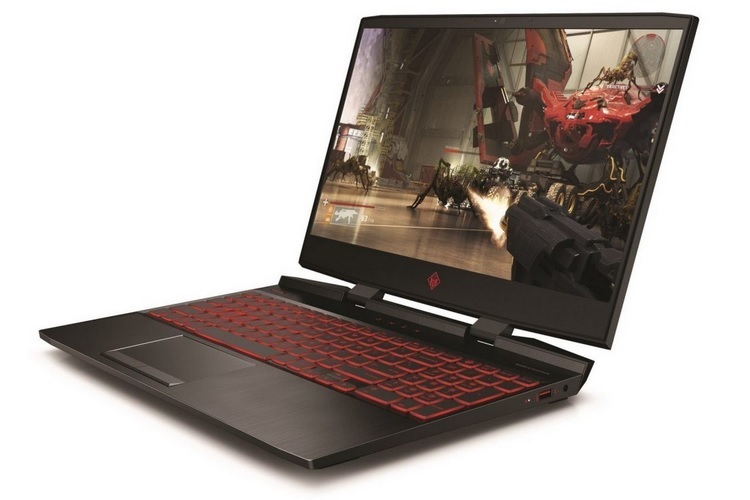 The Omen 15 starts at $979 and will be available from the official HP website and authorized retail partners from July 29, 2018.